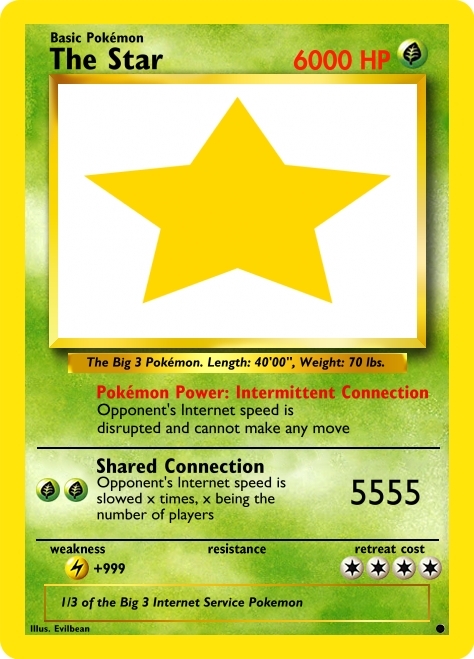 It seems to be just another day in the world that is filled with Internet Service Pokemons (ISPs). He has journeyed the whole of Sunny Town for the past year, searching for the best ISP in order to take part in the 50th Sunny Town ISP Tournament. The hot and humid weather all year round in Sunny Town makes it highly challenging to comb through bushes and forests in order to encounter Pokemons. It was a sluggish start for Evilbean - the stats of the ISPs that he encountered were too average to be a champion-material, and the sweltering heat was not helping. A couple of times, he has thought of giving up and flying off to Japan Town instead, where it was widely known to have one of the world's fastest Internet Service Pokemon available. Today is the tournament day, and Evilbean is standing inside the trainer prep-room on the yellow side of Arena A. It was far down the Suntec Convention Hall, and Evilbean remembered walking through the gate that was guarded by the tournament official. He remembered getting through the preliminaries. But everything to him is in a whirl now, because he is finally, one of the finalist in the tournament. He tried to calm himself with a chocolate bar that was bought from the snack machine in the room. It was jacked up to $5 for a bar, but he needed the sugar. After uttering a few curse words under his breath, he took big bites off the chocolate bar and took a seat in front of the large LED TV that was showing the final few matches that were ongoing outside. A few moments later, the door in his room opened. "Your match will begin in five minutes. Please get prepared." Evilbean closed his eyes and tried to slow his rapidly beating heart down. "I can do this. I have one of the best Pokemon in Sunny Town." The trainer that Evilbean is facing is undoubtedly recognised as the strongest in this town. He is the only trainer that owns all the Big 3 Pokemons, which is rumoured to have a secret ability when they are merged together. "Ladies and gentlemen", the commentator announced over the Public Address system in the tournament hall, "The final match that will determine the champion of the 50th Sunny Town ISP Tournament will now... BEGIN!" "Ding Ding Ding!" The bell strikes loudly, to the cheers of the crowd. "Please choose your Pokemon", the referee said to both of them. Without an ounce of hesitation, Evilbean's opponent threw his Pokeball into the middle of the arena and exclaimed: "Go Mew 1, I choose you!" "Looks like he has chosen Mew 1, which is one third of the Big 3 ISP!" The commentator exclaimed. "Just look at that stats of Evilbean's pokemon!" Said the commentator, "This is going to be easy for Evilbean!" 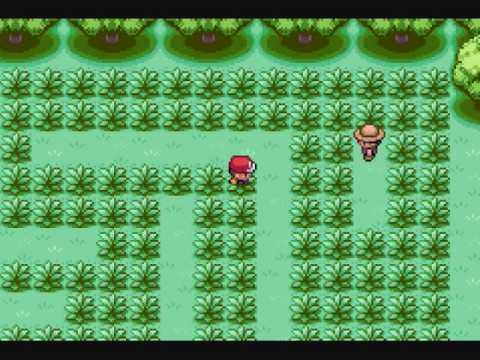 Mew 1 tried to attack with The Lag, but ViewQwest dodged it swiftly with its speed and agility. 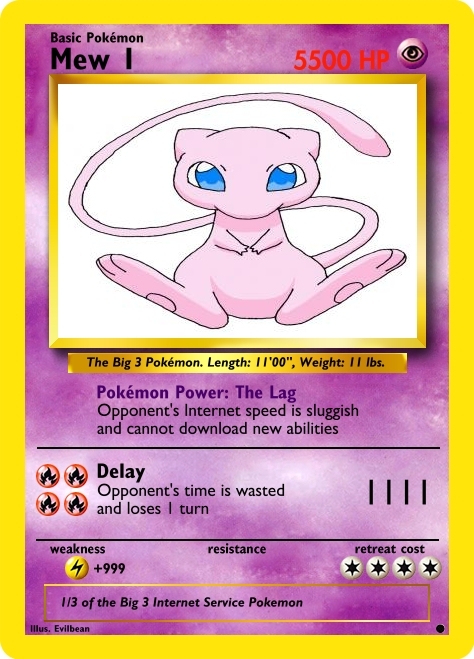 As Mew 1 was powering up for its attack, ViewQwest saw an opening and KO-ed Mew 1 with its attack. "Not a single scratch on ViewQwest yet!" Said the commentator, "Evilbean's opponent would need to up his game!" Evilbean was glad that his Pokemon won the first round without a scratch, but he knew that it was not over. He still needed to defeat 2 more of the opponent's Pokemon in order to win the tournament. "And here comes the second Pokemon!" "The Star, I choose you!" Evilbean gasped at the damage and ability of The Star. If its Intermittent Connection ability hits ViewQwest, it might just be the end of his tournament run. "Twinkle twinkle little star, how I wonder what you are," Evilbean started singing the children lullaby to distract The Star. "Up above the world so high, like a diamond in the sky," The crowd started singing along. "The Star looks like it is in a daze! Who says only Jigglypuff can sing!" The commentator said. "And.. it's a direct hit from ViewQwest! Looks like Evilbean and his Pokemon have won the second round!" Evilbean's opponent glared at him, fist clenched. Slightly embarrassed that he used an unorthodox method to win, Evilbean did not dare to look his opponent in the eye. "This is the last Pokemon, this is the last match." Evilbean said to himself. "The much feared Pokemon power, Throttle!" The commentator said, "This Pokemon power will be triggered as long as you are downloading or powering your abilities!" And sure enough, as Evilbean's Pokemon was powering his attack, it was hit by the Pokemon's power. 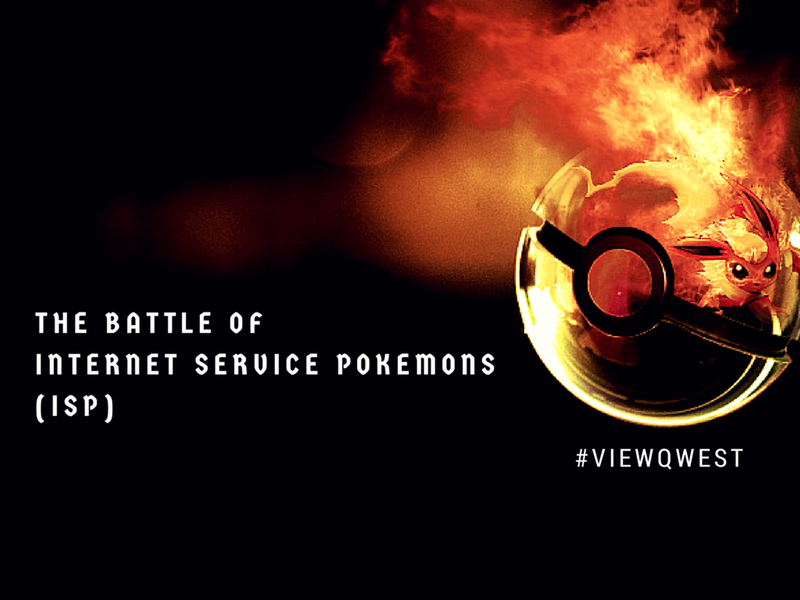 ViewQwest's movement was significantly slowed by the attack. 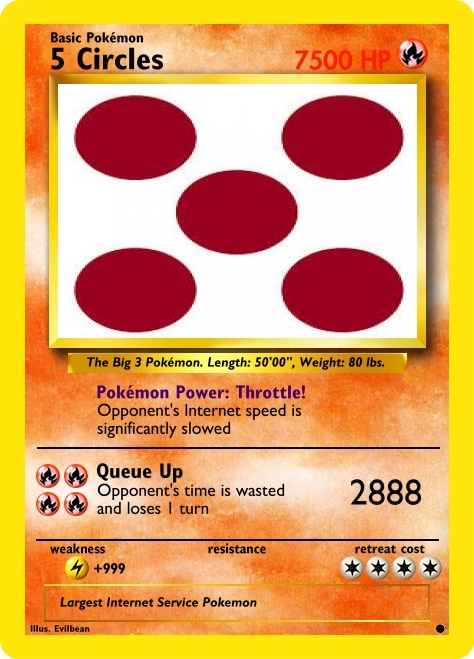 "If 5 Circles follows up with its Queue Up attack, it would be able to rapidly chain its attack for the KO." Evilbean thought to himself. At this moment, 5 Circles launched itself in the air, preparing for a devastating strike. "ViewQwest, come on! Struggle out of the effects! I have faith in you!" Evilbean shouted. Like a scene out of a movie, ViewQwest dodged the airborne attack micro-seconds before 5 Circles hits. With a fully powered up Agility, ViewQwest delivered the knock out punch to 5 Circles as it hits the ground. The crowd erupted into wild claps and cheers as 5 circles fainted at the side of the arena. "We did it!" Evilbean rushes towards his Pokemon for a hug. "Ladies and Gentleman, the winner of the 50th Sunny Town ISP Tournament... Wait, WHAT?" Suddenly, the arena glowed with steaks of red, green and orange lights. Evilbean caught a glimpse of his opponent smirking. "WHAT? What is happening?!" 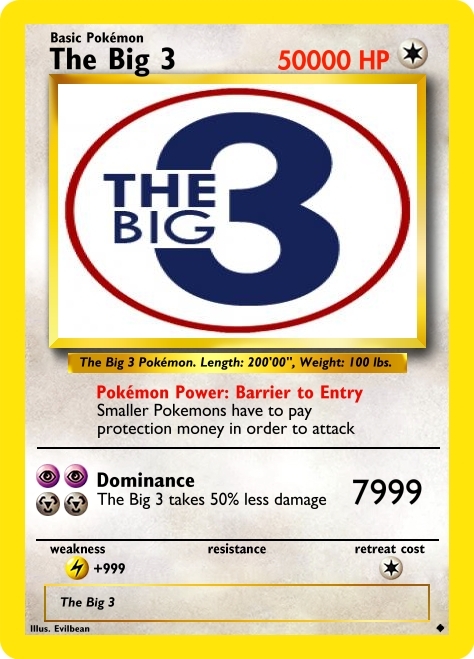 The bewildered commentator exclaimed, "It looks... it looks like the 3 pokemons are evolving to form... the Big 3! OH MY GOD!" Evilbean felt the strength in his knees leave his body when he saw the stats of The Big 3. "There must be something.. there must be som.. YES. YES!" The thought hit Evilbean like a train. "A HIDDEN ABILITY?" The commentator gasped. With that ability, ViewQwest was able to cloak itself and get behind The Big 3. "Amplify your Agility attack with Quick 2GBPS power!" Evilbean shouted quickly. With a furry of bright explosion, ViewQwest decimates the Big 3 Pokemon. 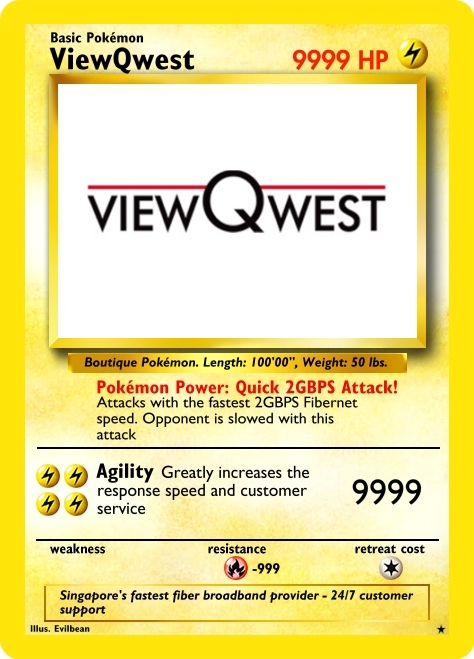 "Thank you ViewQwest," The Evilbean said as he hugs his Pokemon, "I am so glad to have found and chosen you as my ISP." And with this post, I have come to the end of my weekly entries on topics about ViewQwest for the Couch Potato contest. I hope you guys have had as much fun reading about them as I had writing them!